In rural, marginalized communities, there are few opportunities for adults to continue with their education. Even if they have completed their primary education, many adults don’t have access to sustainable educational opportunities in their daily lives and they struggle with literacy issues. 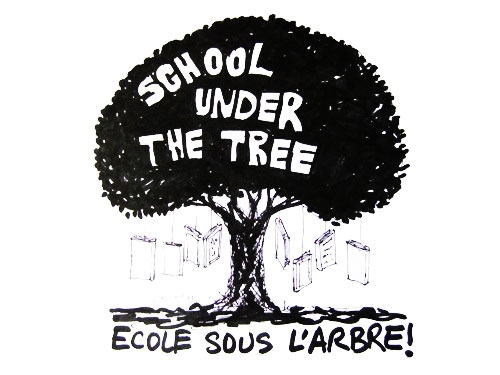 To address these literacy and adult education issues, HITIP will establish a series of Schools under the Tree (Ecole sous l’arbre) to provide sustainable, engaging educational opportunities over the long term for all generations.